On Sunday night, the 36 year old and son of late Fela Anikulapo Kuti lost outvin the ‘World Music Award’ category at the 2019 Grammys. Femi was nominated in 2003, 2010, 2012 and in 2014 for his album ‘No Place For My Dream’. Another Nigerian who has also been nominated in the past is King Sunny Ade, who got the nod twice in 1983 and 1988. 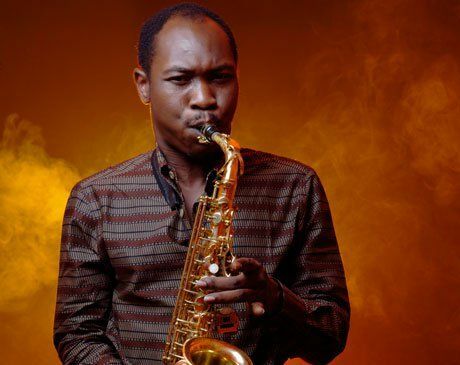 The post 2019 Grammys: Seun Kuti Loses Out In ‘World Music’ Category appeared first on Naijaloaded | Nigeria's Most Visited Music & Entertainment Website.